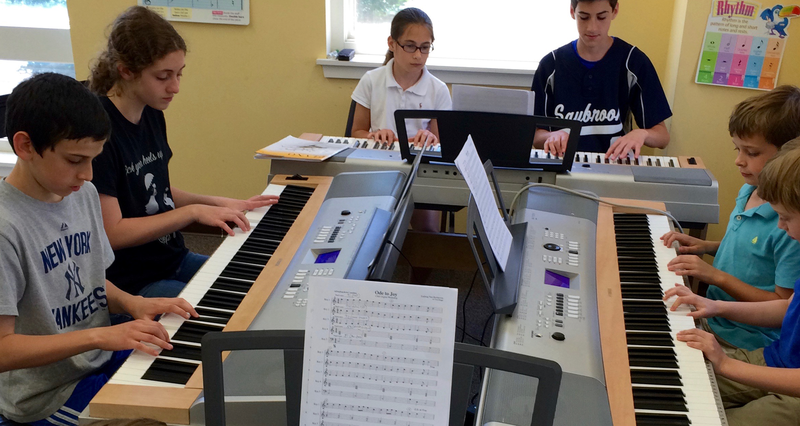 Home | Community Music School Community Music School – Building community through music since 1983! 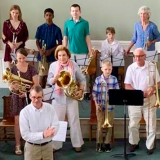 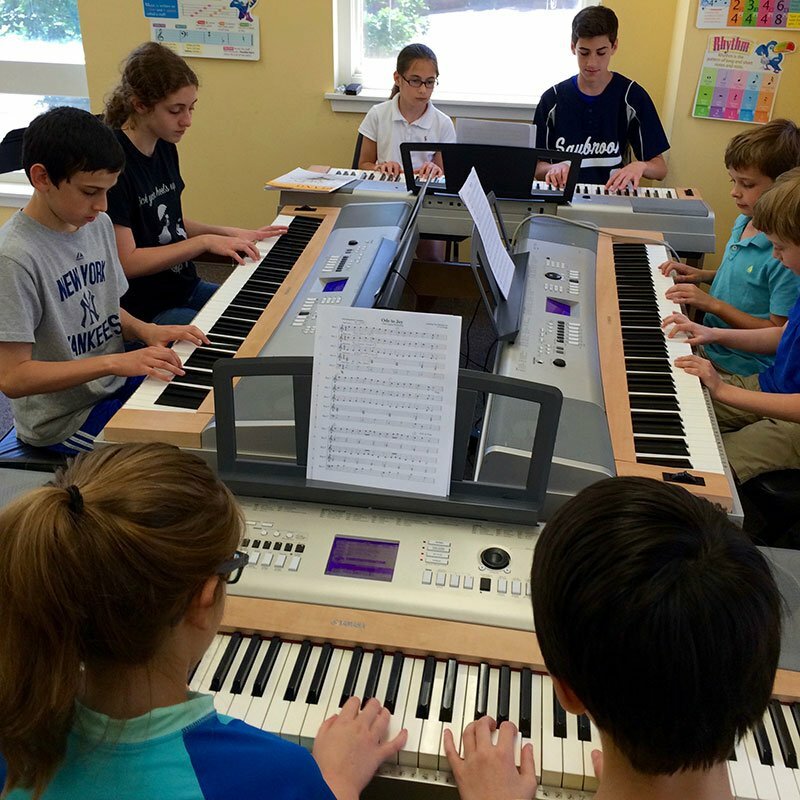 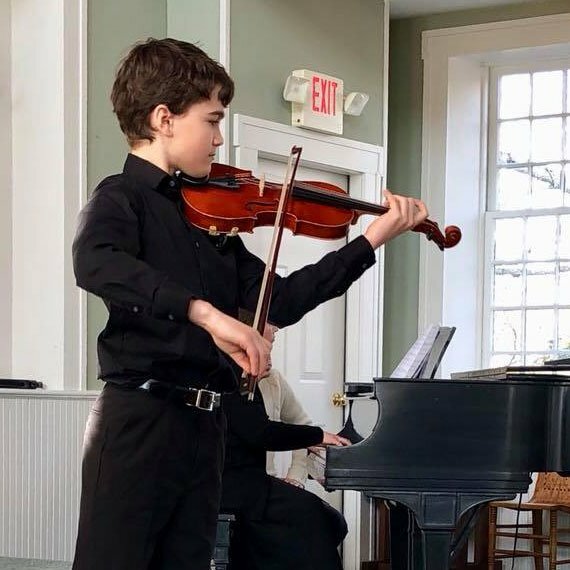 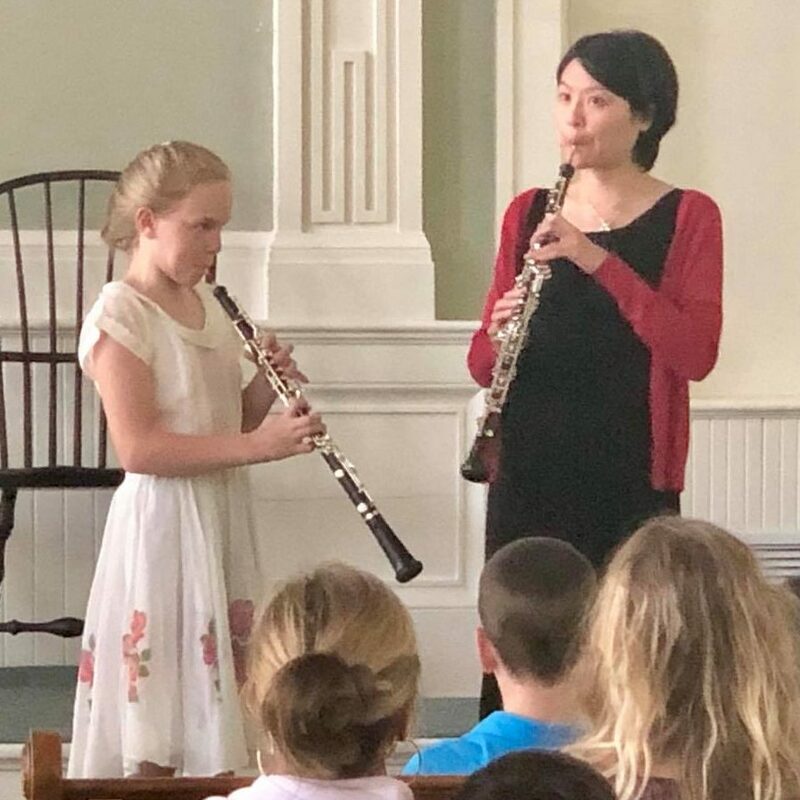 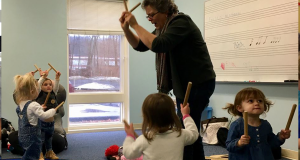 Community Music School, a nonprofit organization with locations in both Essex and East Lyme, CT, is proud to be a top choice for music lessons and much more. 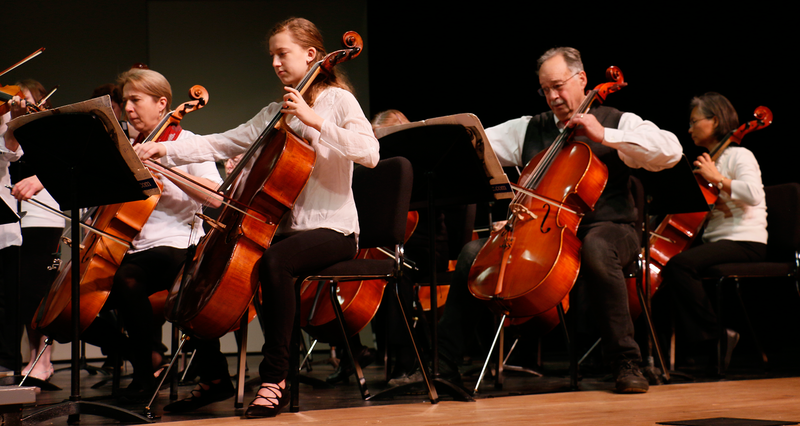 From classical and jazz to rock and blues, from kids to adults, there’s something for everyone. 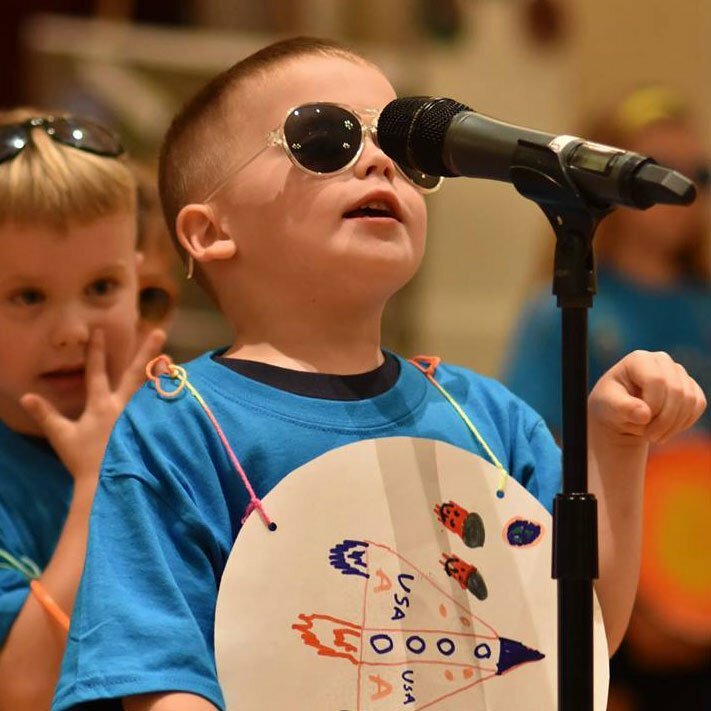 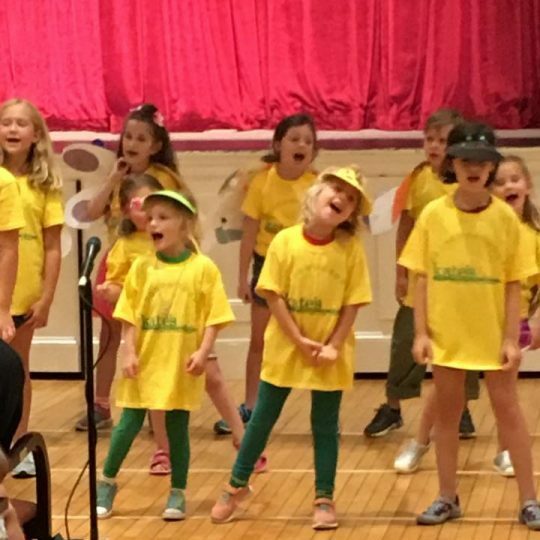 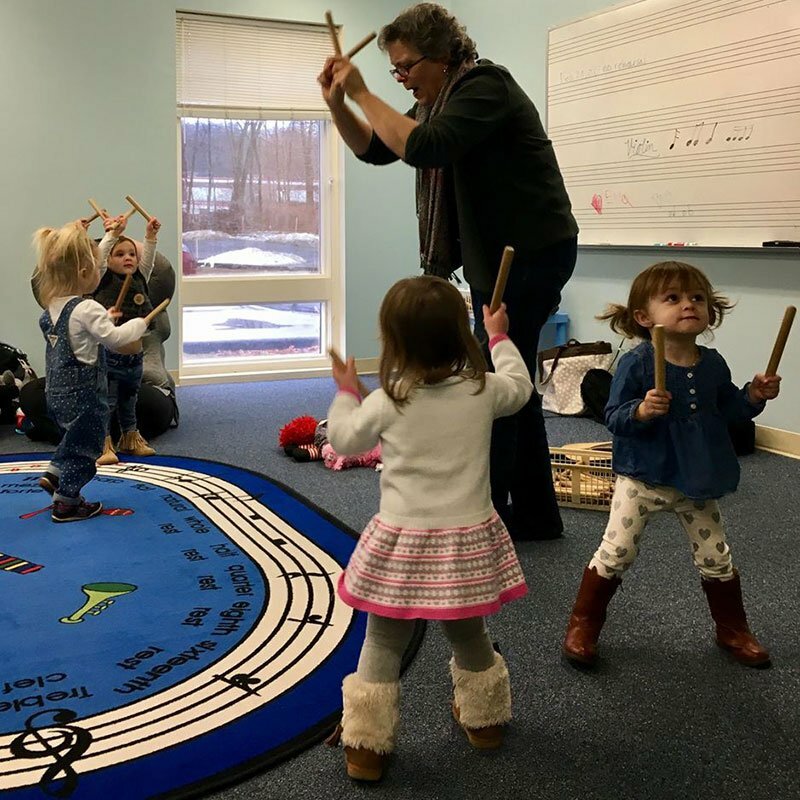 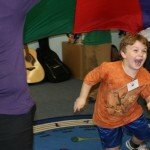 Discover music’s benefits for early childhood development inswarm intelligence review a Kindermusik class, experience the joy of your child’s first recital, join an ensemble, take the lessons you’ve been promising yourself, or experience summer fun at Kate’s Camp or Broadway Bound.